Don is a zoologist and has worked with exotic animals for over 16 years. He's appeared and been featured in several television shows: Animal Planet, Evening Magazine, and Bill Nye. 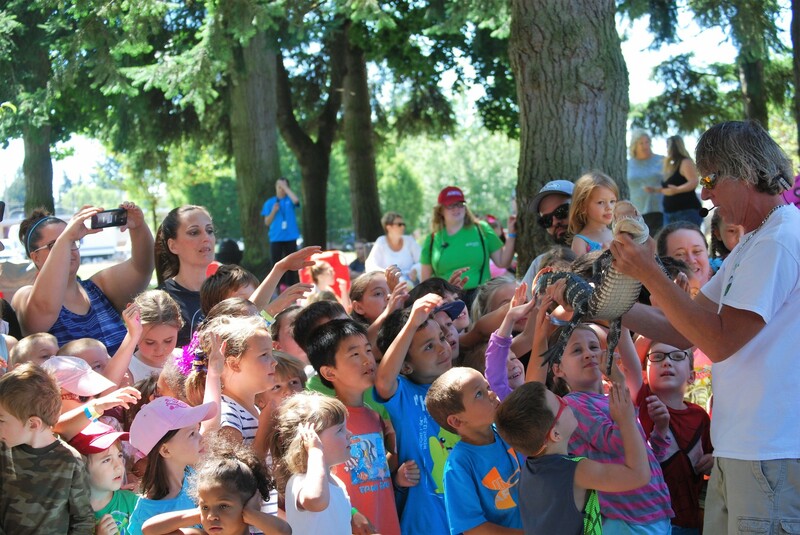 Reptile Isle offers a forum for people of all ages to interact with animals and dispel myths and misunderstandings thru hands-on education.